Canyons School District in Sandy, Utah, opened its schools’ doors in 2009, and is the first new district in Utah in nearly a century. The district, located in the southeast part of the Salt Lake Valley, serves about 33,000 students in 29 elementary schools, 8 middle schools, 4 high schools, and 4 special programs. As is typical of most K-12 public school systems, Canyons has to work with a fairly lean IT budget. That’s why it opted to use cloud technology—from applications to communications systems—wherever it can to cost-effectively and creatively support administrators, teachers, and students. Early on, the district adopted Google Apps to replace some of the software it had inherited when Canyons was formed via a state law that let Utah residents vote to split an existing school district. Google Docs is used extensively by the school district employees, as are Google Sheets and Google Drive. The district also runs its phone system in the cloud and adopted Cloud Communications to dramatically lower its operational costs, simplify administration, and embrace modern collaboration tools. Just like the client-based applications it started with and have since replaced, Canyons also inherited several disparate phone systems including a 1,500-user legacy PBX that required multiple administrators. “Admittedly, those systems were old and we were very busy keeping them going,” says Glanville. In addition, one of the systems had been acquired by another company and the new vendor began asking for more money to support it. Keeping the legacy systems became cost-prohibitive, so Glanville began searching for a replacement. He and his team went through a formal RFP process, reviewed several options, and chose Masergy both for its technology and its competitive pricing. Canyons was able to use funds from the U.S. Federal Communications Commission (FCC) program as part of the agency’s universal service support program, commonly known as the E-rate program, which helps schools and libraries obtain affordable broadband communications. The program funds specific categories of service, including managed internal broadband services like hosted VoIP and unified communications. Canyons selected Masergy’s Unified Communications as a Service (UCaaS) to replace the outdated phone systems. Now, Canyons has a cloud-based UC solution that supports 3,200 users with one full-time administrator, freeing other IT professionals to focus on new projects. Masergy’s UCaaS solution is 100% cloud-based. It delivers voice, video and instant messaging communications, a single inbox for voicemail, email, and fax, single number mobility, and guaranteed on-net performance with built-in disaster recovery with advanced automatic failover. Canyons began by taking advantage of Masergy’s Hybrid deployment model, where SIP trunking is first integrated with the existing PBX followed by rolling deployment model, where each location is migrated to Masergy UCaaS on Canyons’ time table and with the same abbreviated dial plan throughout the district before and after migration. Once the SIP trunk was fully installed, UCaaS deployment started in the district’s administrative building during the summer. The remaining 46 locations in the district, including all of the schools, were completed throughout the following school year without interruption. The UCaaS implementation has allowed the school district to reduce its communications administrative costs by 75 percent, significantly lowering the overall total cost of ownership (TCO). The IT department has also shifted from a CAPEX to an OPEX model. The annual savings are $360,000 or $9.40 per user every month. The school district is enjoying a number of new features with modern communications and collaboration features. Canyons staff can take advantage of seamless communication across locations, devices, and applications with the single number feature, and a messaging and voicemail transcription feature means they can turn voicemails into emails that are automatically delivered to their inboxes. The shared workspace feature lets staff around the district communicate and collaborate on documents in real-time and across sites, just as if they were sitting in the same office. Some schools are even using the shared workspace feature for distance learning. Canyons just began using the new video conferencing service called Virtual Meeting Room, which can be used to connect classrooms in the district’s different schools so students and teachers can collaborate on projects. The service is easy to use, says Glanville, adding that there are no requirements for plug-ins or registrations as there are with web-based services. Not only can students video conference with each other across the district, they can conference with children on the other side of the world. One of the schools just recently held a video conference session with a school in China. The Canyons students who participated are studying Chinese culture and the Mandarin language, and the students in China who participated are studying English. Because Masergy’s UCaaS is flexible and easily scaled, it can be customized to meet any organization’s unique requirements. 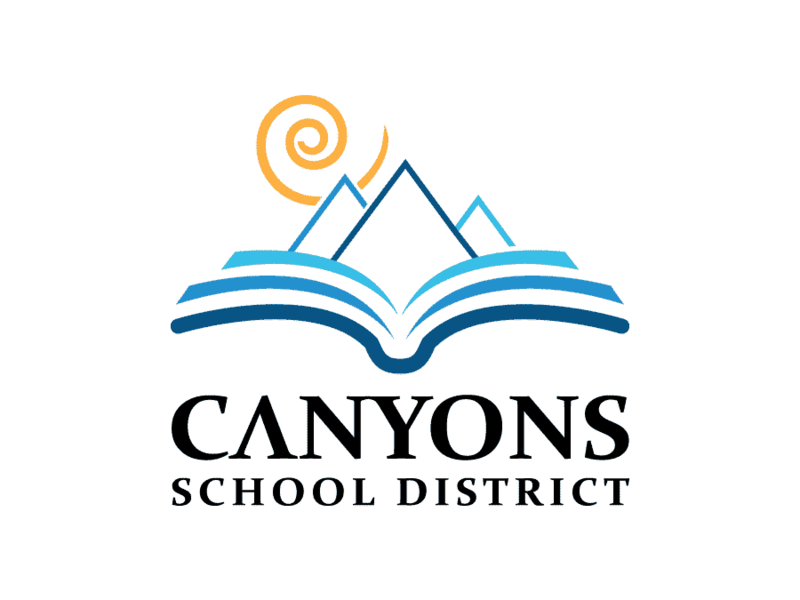 Canyons requested a phone system that automatically sends alerts whenever a 911 emergency call is made from one of the district’s phones, and Masergy was able to add that capability to the school district’s solution.